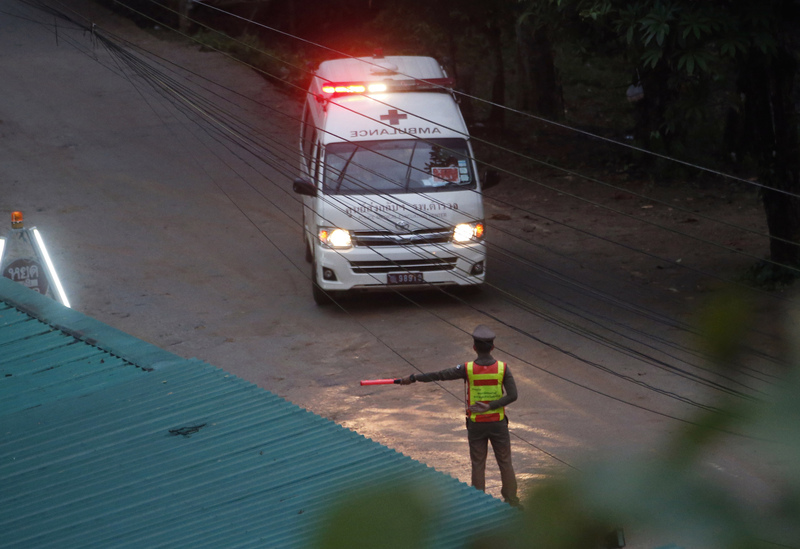 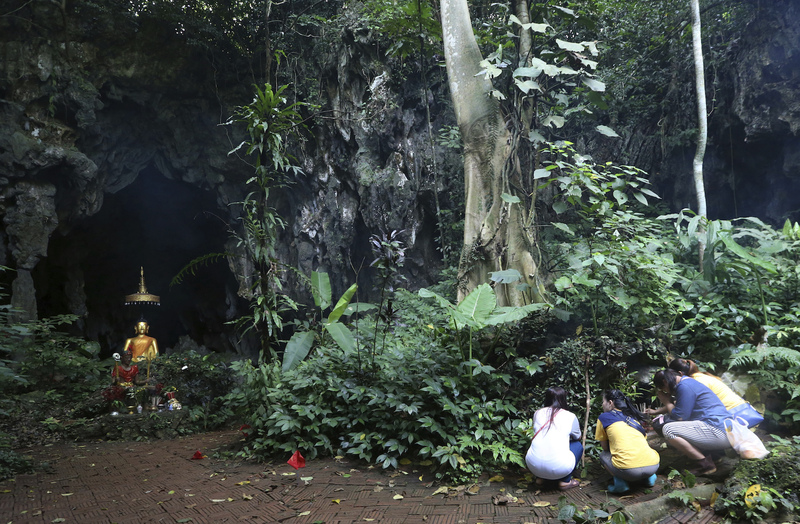 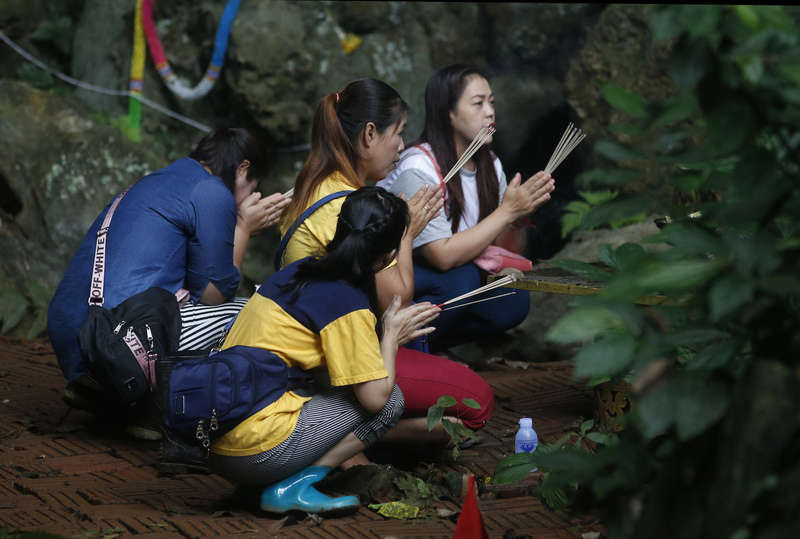 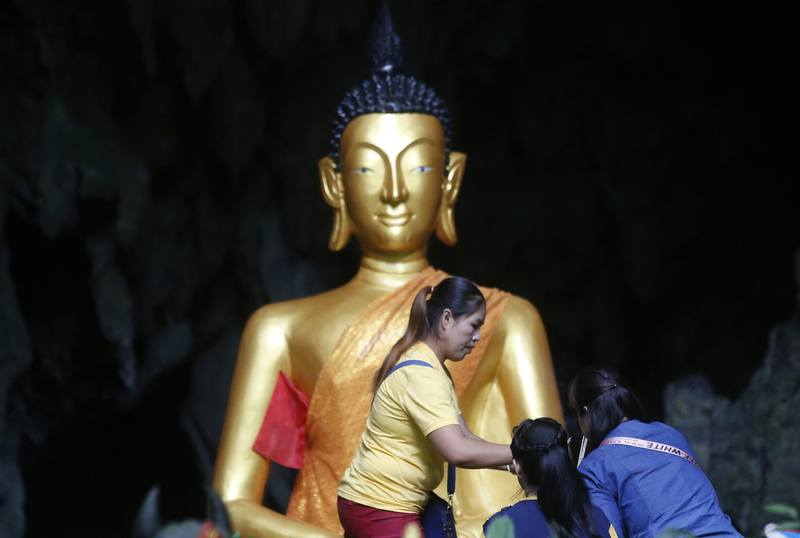 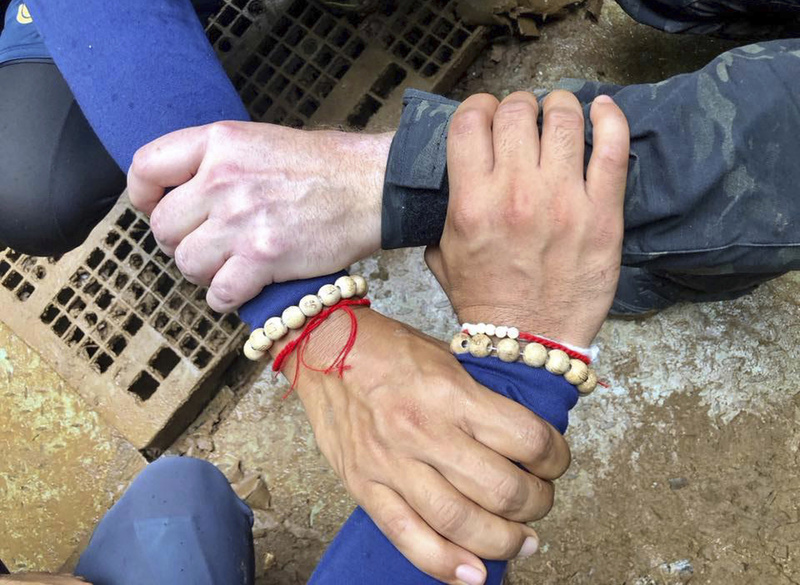 MAE SAI, Thailand -- For weeks, 12 young soccer players and their coach were trapped in a partially flooded cave in northern Thailand, riveting the nation and making news around the world. 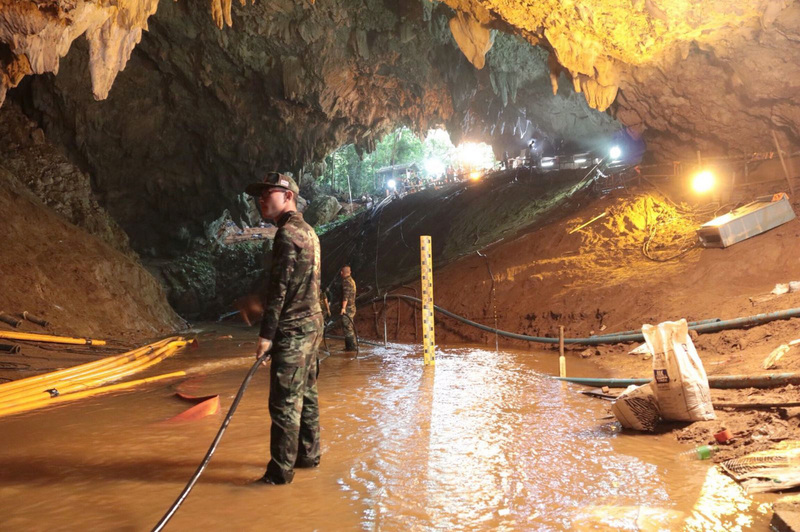 On Tuesday, it was announced that the last of them had been rescued. 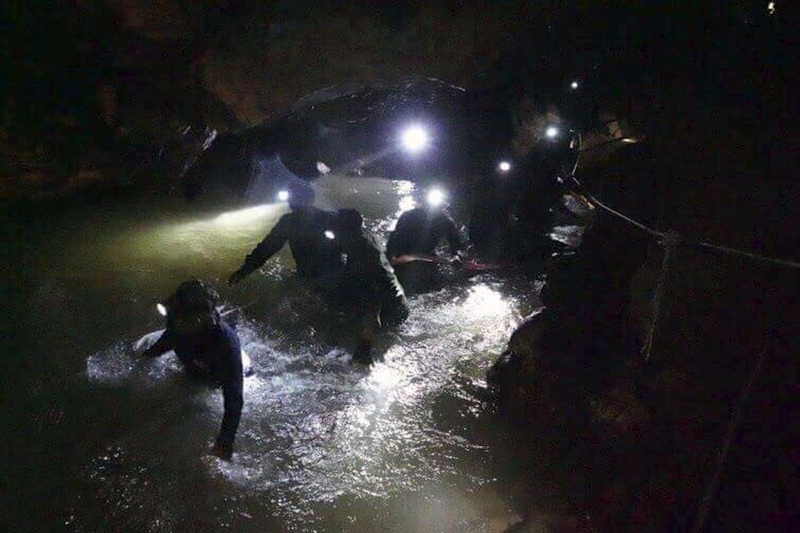 The boys, aged 11-16, and their 25-year-old coach were missing for over a week before rescue divers finally found them. 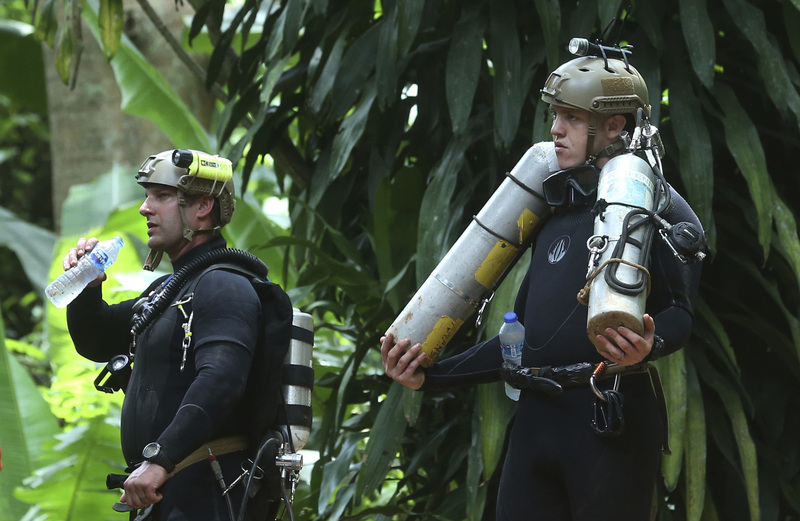 The boys were skinny and hungry but were in good health. 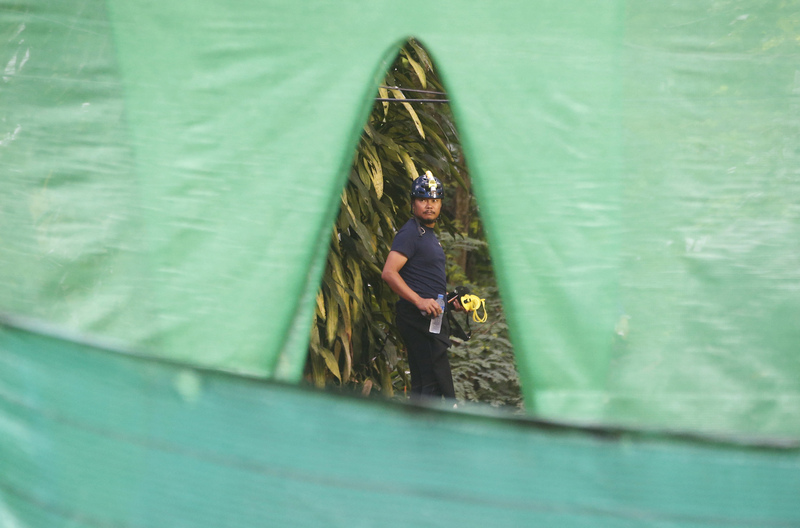 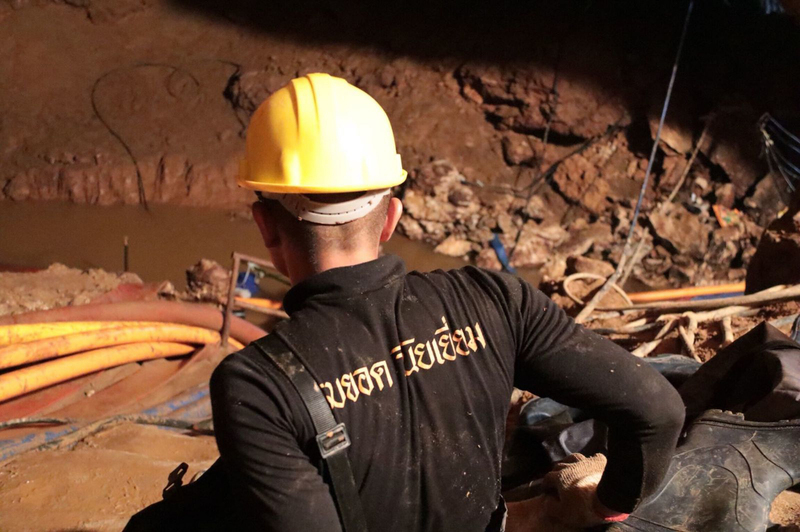 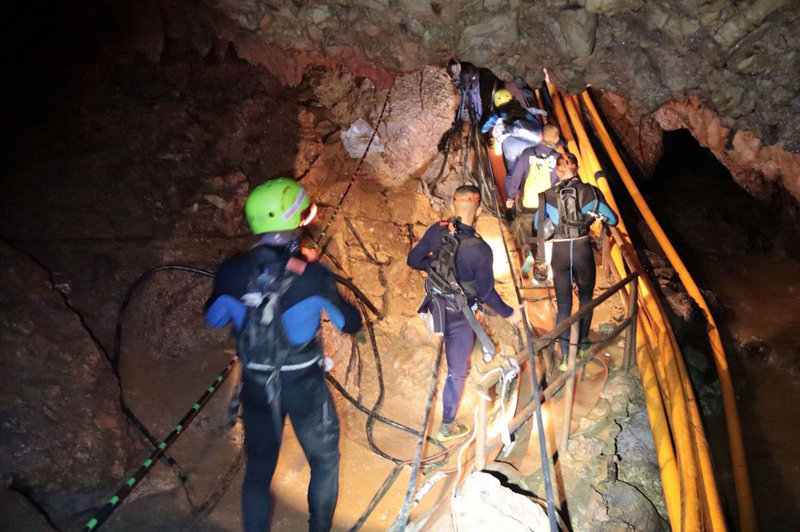 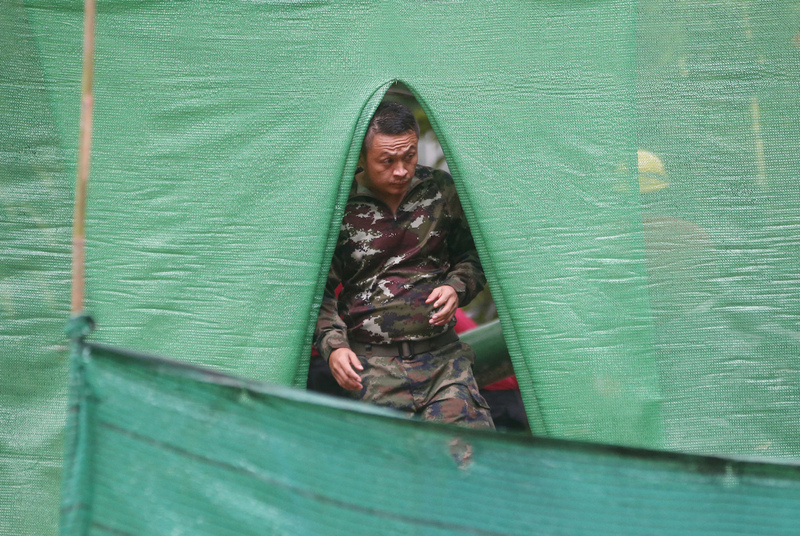 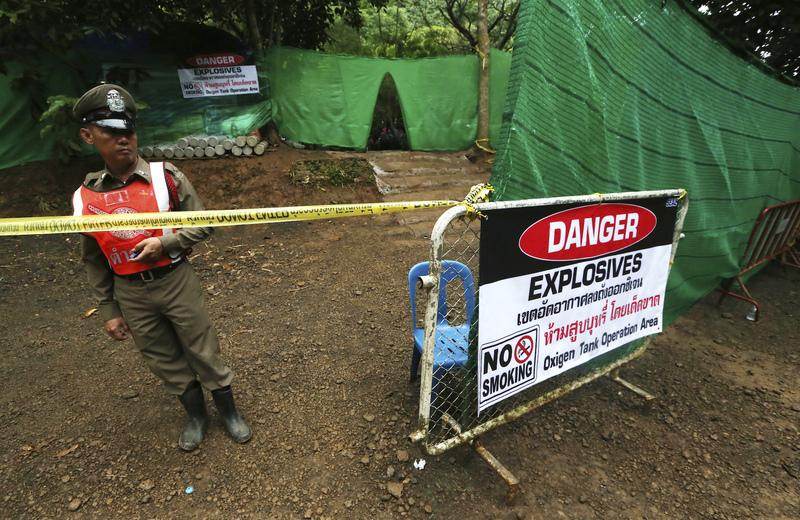 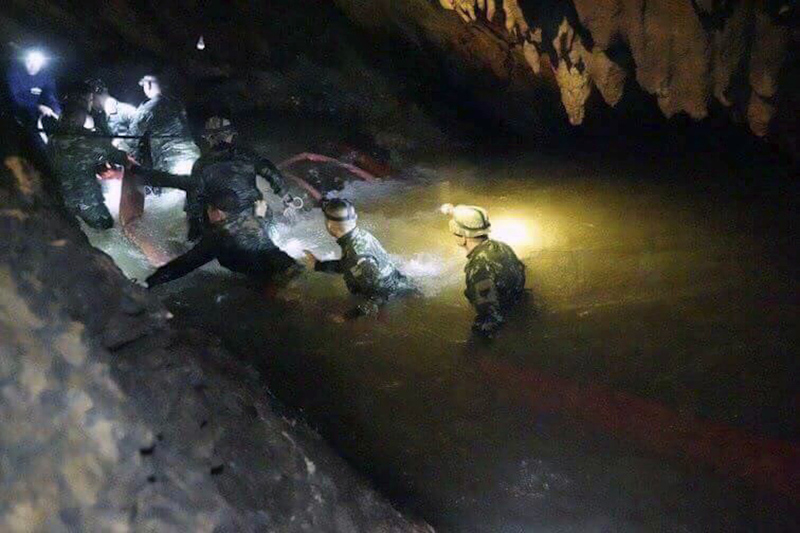 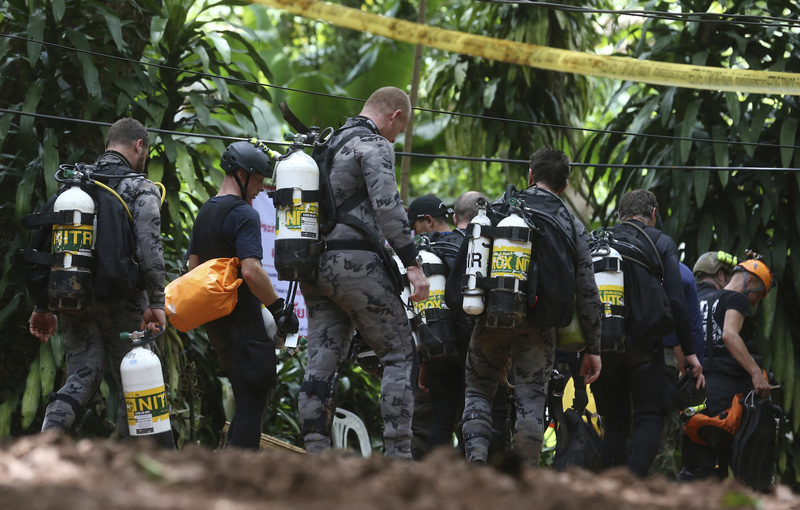 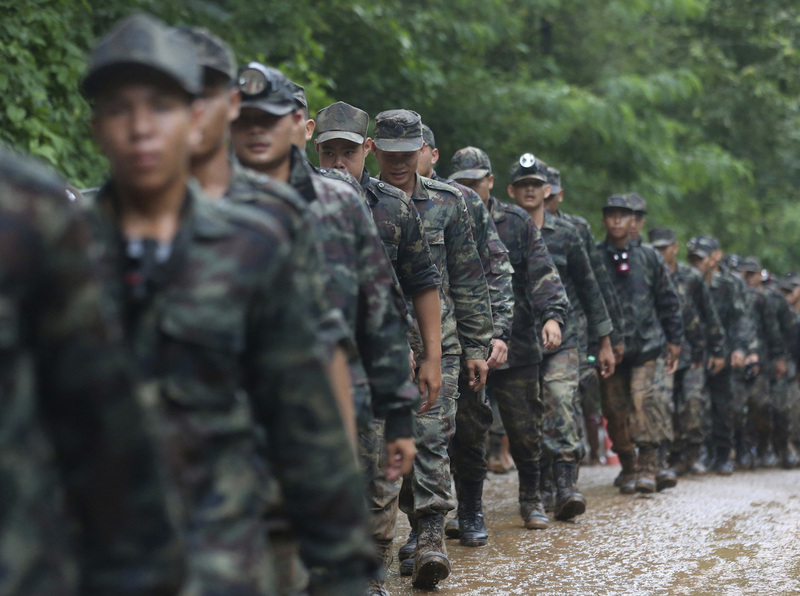 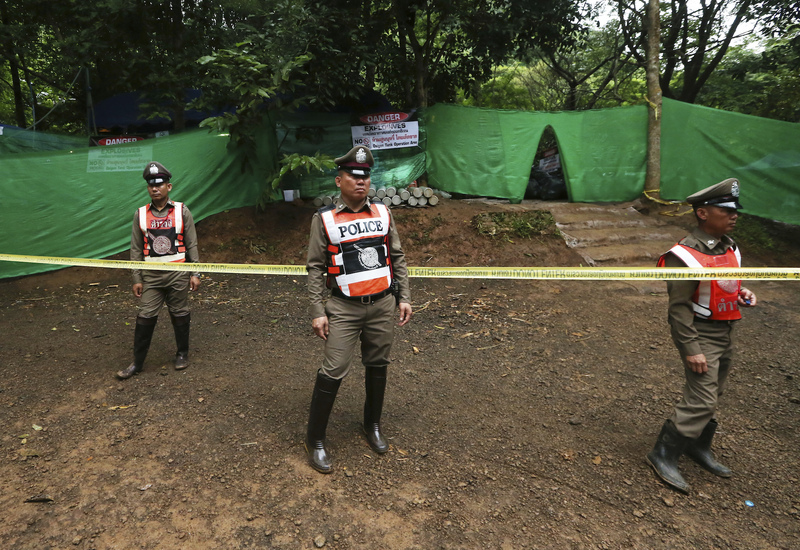 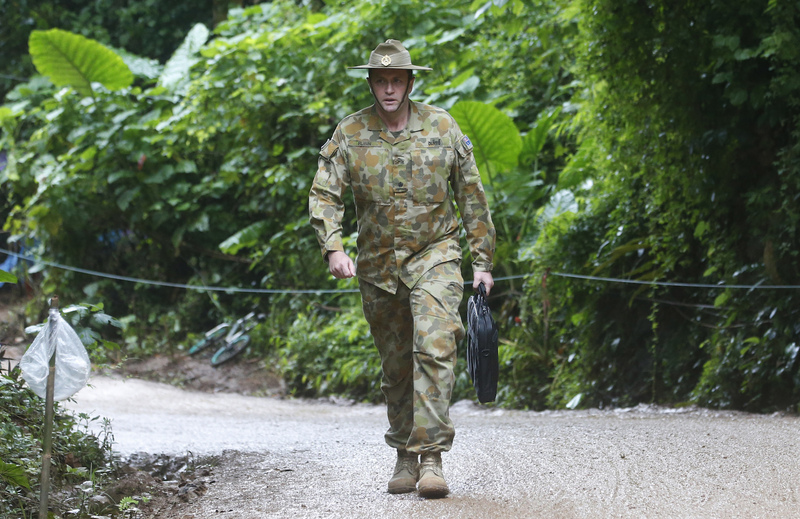 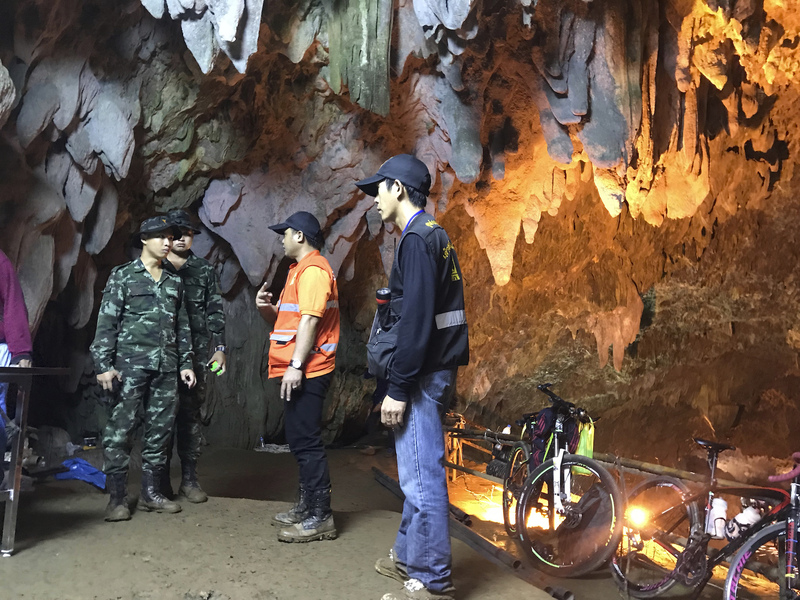 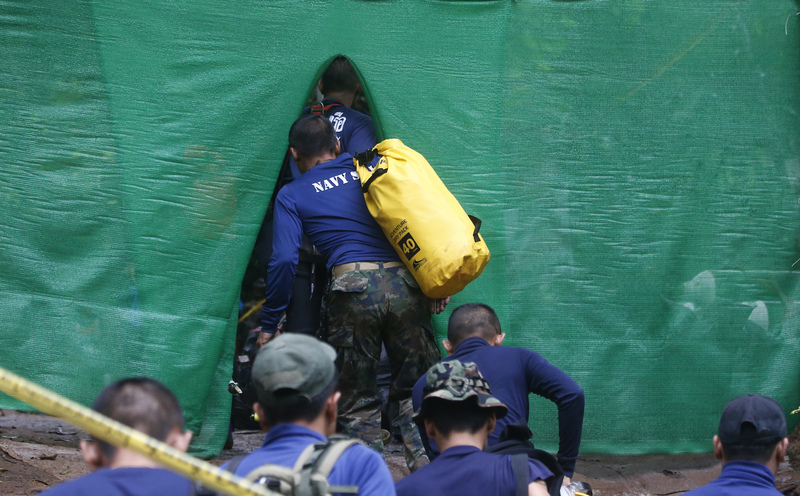 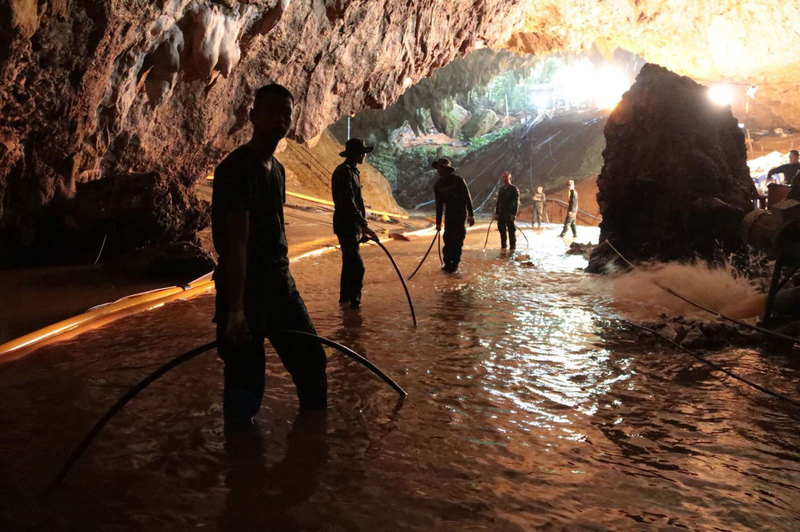 Authorities spent days determining how best to rescue the players after efforts to pump out water from the cave were set back by heavy rain. 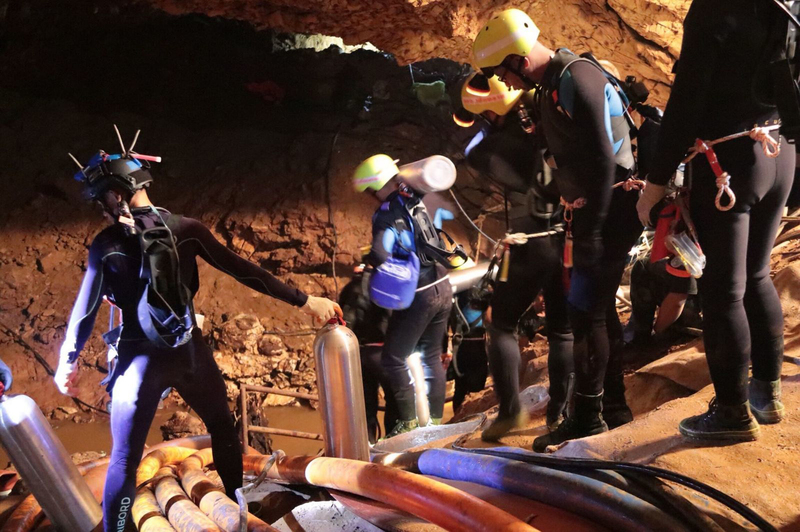 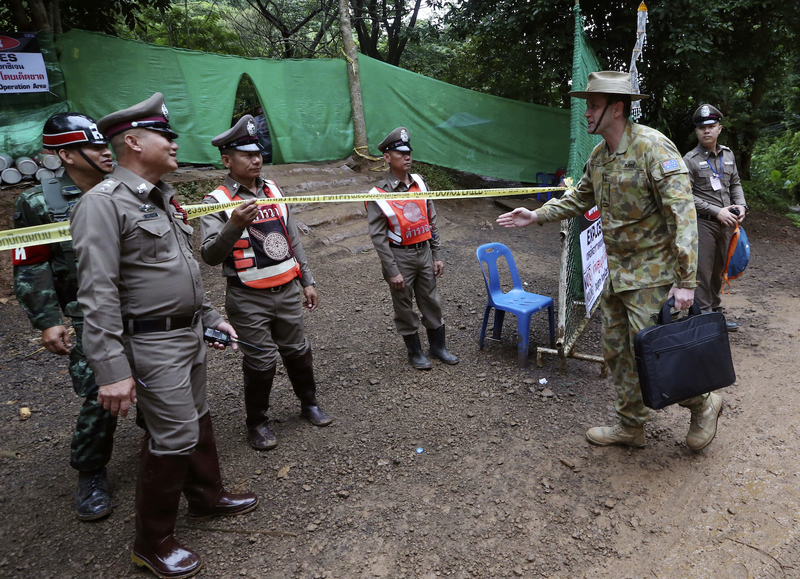 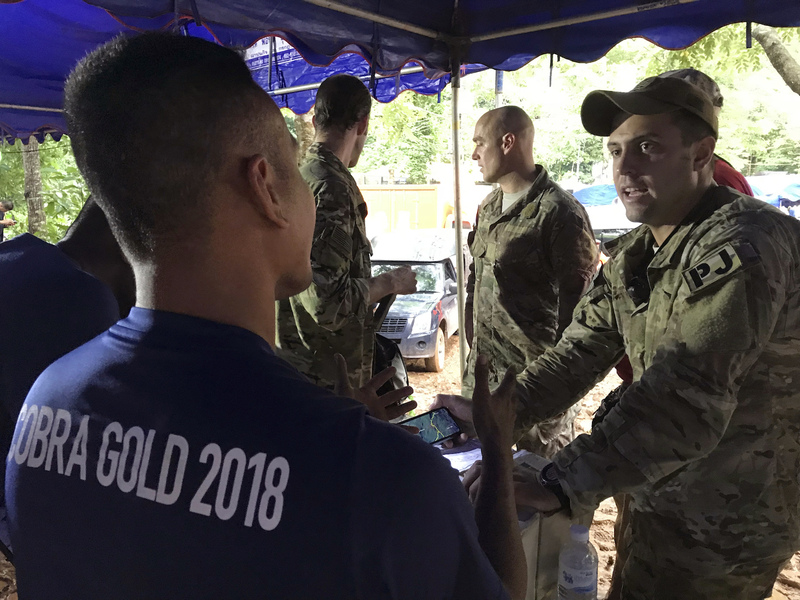 The desperate search and rescue operation saw experts from around the world join in, with teams from Britain, the U.S., Australia, China and elsewhere all participating.